He was sentenced to 2 years probation and a $1,500 fine, plus minor court costs on a 2018 gun and drug case in Georgia. 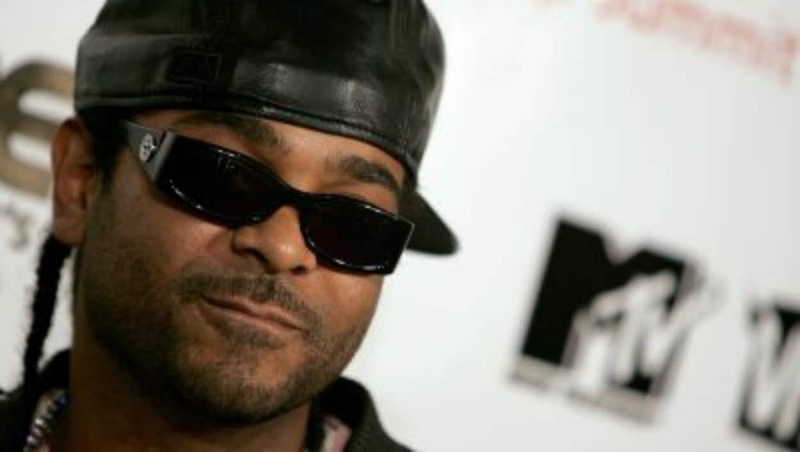 Jim Jones has caught a lucky break in his drugs and weapons case out in Georgia. The 42-year-old rapper will dodge a lengthy prison stint after he copped a plea to five felonies and a misdemeanor he was hit with back in June 2018, TMZ reports. The charges stem from his arrest for drug and firearm possession after he and friends led cops on a high speed chase. The car eventually came to a stop when it struck a deputy’s vehicle, according to the report. During a search of the car, officers reportedly discovered “weed, Oxycodone, Percocet, vape cartridges, cash, and two loaded guns,” Complex writes. Jones fessed up to possessing prescriptions for the Oxycodone and Percocet but did not acknowledge the illegal drugs or firearms. So Jones and his three companions were arrested. With this new deal in place, Jones now avoids facing decades in prison but he’s still on the hook for a $1,500 fine and faces two years of probation. His felony drug charge and the two felony counts of possession of a firearm were dropped and the remaining three charges will reportedly be dismissed if the hop-hop star avoids trouble while on probation, the report states. In related news, the rapper recently announced plans to Launch a consultant firm for artists. Taking to Instagram to share his latest venture with fans, Jones noted his success and “all the knowledge I’ve acquired over the years” which he will use “to help others n make it count, he wrote.